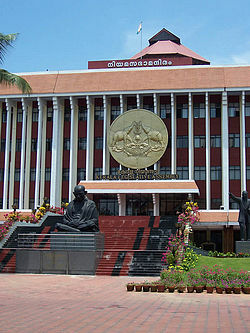 The 11th session of the Kerala Assembly will begin today. 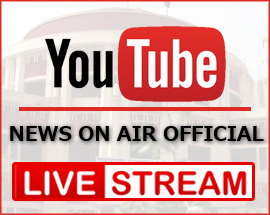 Newly elected MLA Saji Cheriyan will be sworn-in tomorrow. 17 ordinances will come up for consideration during the 12-day-long session. As part of the 60th anniversary celebrations of the Assembly, a six month ‘festival of democracy’, comprising meetings of legislators and conferences, will be held from July.